IN THE aftermath of the Six Nations and with time running out we are all confronted with the starkest of choices: who are our Lions? An obvious point of conjecture, there were at least some standouts in recent weeks. So in the interest of making clear what Warren Gatland, Graham Rowntree, Rob Howley and Andy Farrell face before the squad announcement on 30 April, Rugby World will sift through the runners and riders in each key position. Of course, the estimable and sometimes steam-eared coaches are not the only ones putting the back of their hand to the side of their mouth and shouting at the team. On the field that is the job of the fly-half. And Oh Boy are there some men shouting out for the coveted jersey. Jonny Sexton is the man many expect to be the go-to 10, with the Leinsterman hamstrung of late, and tentatively easing his way back into action this weekend. He will be the highest earner in France next season and rightly so. He has a grit and determination – we have all heard the fable of him standing in the Leinster changing room at half-time and giving the team, and the senior players, what for – which in his younger club days saw him in a tussle or two. He is also in possession of a fine array of skills, tilting from the solo run to the silky pass from his nine. Sexton is one of the few men of strong will, much like Paul O’Connell, who could rock up to an international camp with less playing time than a six-year-old with a recorder, and get himself up to speed in time to hurl himself about with reckless abandon. 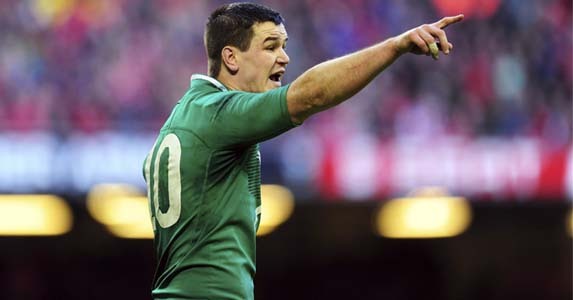 The deputy that many expect will support the Irish stand-off is Saracens and England’s Owen Farrell. He too has a will, though he may not be as impulsive or hot-headed as a young Sexton. He too has a fire, though it tends to be more channelled, that channel normally being one an attacker runs down before receiving a spleen-splitting hit. Farrell’s rise has been robust and rapid, and with this Gatland and Howley may feel slightly cautious. However, he is worth a tour place and he can play inside centre. What use is form if it is not rewarded? Outside the pair it becomes trickier. Here the roar of nostalgia is offset against the regional calls and the gut instincts of the selection committee. Jonny Wilkinson is in his armchair, so he tells us, willing to play but also comfortable with leaving it to the whippersnappers. He, along with BOD, is the remaining spectre of 2001, perhaps still ruing the missed opportunity. 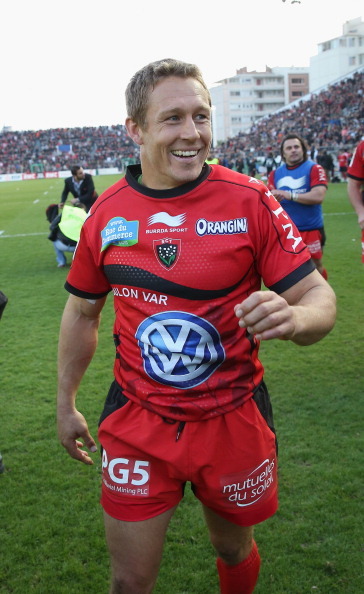 He is also playing extremely well for Toulon and now more matured and, importantly, more relaxed. He could be an asset on tour as this could be one he would actually enjoy and he revered by younger tourists. The decision is whether to pluck from France, or err on the side of caution and take someone like Dan Biggar. The Osprey has grown into the role as Wales’ playmaker and by the end of the tournament was zipping passes and clipping kicks with a sure-footedness of a winner. He is playing well and represents the departure from the past and an acceptance that the current generation are actually acutely skilled. The debate could degenerate from this point, with regional rivalries pitting upstarts like Ian Madigan against the line-lunging Toby Flood. Granted Flood is a capable international, but he divides crowds while Madigan has only just flared into sight. The choice is ultimately with Gatland, but for this choice it could be like a round of Blind Date where no-one really knows who contestant number three is.